not be fried with oils or butter. 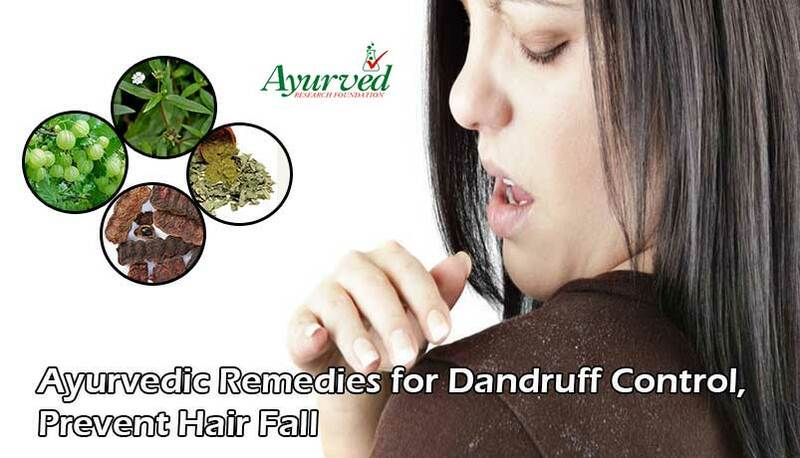 These are used and recommended in Ayurveda too as remedies for high blood sugar. These are bitter in taste and hypoglycemic in nature. These are effective in eliminating impurities in blood and possess dense nutrients. Fenugreek seeds are also used as remedies to control high blood sugar. These are used to prepare certain types of cuisines, which have longer shelf life and do not need oil, butter, sugar and salt for cooking, to be used as snack by a diabetic. This is one of the popular vegetables useful in diabetes. This vegetable is not recommended as a part of meal but the fluid which secretes out of the vegetable when it is cut has been found very useful in treating hyperglycemia. This vegetable is cut and soaked in water and later water is consumed after straining to handle high blood sugar levels. It is another one of the effective vegetables useful for diabetes. This is one of the vegetables useful in diabetes and also good for people disposed to suffer with the problem. One glass of juice in the morning helps in keeping internal sugar metabolism healthy and upbeat and prevent problem from surging. In people already facing high blood sugar, this helps in regulating sugar metabolism and keeping its level within healthy limits. These leaves are high on dietary fibre which is good for diabetics. These leaves are very low on glycemic index and shall be consumed in raw form as salad ingredients regularly to keep metabolism higher and upbeat. These too are vegetables useful in diabetes and can minimize chances of insulin supplementation. It has sweeter taste than all the vegetables but it is not high on GI. Seeds of pumpkin are used as traditional medicines for treating diabetes. The seeds and vegetable both are very useful in controlling hyperglycemia and also add to nutrient reserves. Pumpkin is one of the vegetables useful in diabetes due to its hypoglycemic nature and high fibre content and its seeds are rich sources of zinc which keep blood vessels healthy and clear to minimize side effects of hyperglycemia on health. These vegetables are reckoned as vegetables for diabetics due to their high content of calcium, iron, potassium, dietary fibre, magnesium and protein and vitamins like A, C, K and B. Leafy green vegetables include varieties like spinach, romaine lettuce, collard, broccoli, kale, Brussels sprouts, arugula, chard, etc. These are low on carbs and one cup of these veggies contains meagre 5 grams of carbs and loads of nutrition. 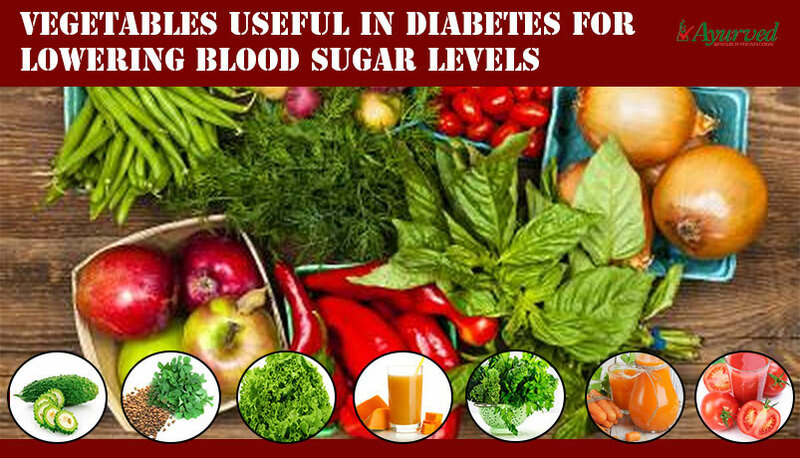 These tasty vegetables for lowering blood sugar levels come in different hues and all of them are wonderful vegetables for diabetics. These are low carb and juicy and full of nutrition and fibre. These can be regular salad ingredients or as toppings after steaming. Choose any one of red, yellow, green, purple or orange. These sweet vegetables are sources of vitamin A and C and minerals like potassium, calcium and phosphorous. These vegetables work as healthy snacks too when used after baking them to pass untimely hunger. Bell peppers supplement very low 3 grams of carbs with every ½ cup. This category of vegetable is high on sodium. This compound imparts these vegetables the properties of lowering blood sugar levels and amazing carcinogen-fighting properties which protect health. Red or green cabbage, broccoli, Brussels sprout, bok choy, cauliflower, artichoke, etc., are few wonderful vegetables for diabetics which help in controlling blood sugar levels naturally. These veggies supplement vitamins C and K and minerals like iron, potassium, calcium, folate and powerful phytochemicals. These are high on dietary fibre and stay for longer duration in stomach. These curb passing hunger and also improve digestion and defecation of waste matter from body. Cruciferous vegetables supplement 5 grams of carbs with each serving. These are wonderful vegetables for diabetics. Cooked tomatoes are rich sources of lycopene which is a powerful antioxidant. These veggies also come loaded with potassium, phosphorous, calcium, folate and vitamins A, C and K. It is rich in dietary fibre and low on carbs as ½ cup of tomato supplement 4 grams of carbs. This vegetable can be used in raw, juice or sauce form and it provides wonderful benefits. Foods items like onion, garlic, shallots, leeks chives and scallions come under this category. These are generally used to enhance flavour of other cuisines but are wonderful vegetables for lowering blood sugar levels. These are powerful anti-microbial and can enhance immune system functions. These are anti-inflammatory and contain dietary fibre as well. These veggies contain 5 grams of carbs per servings and can be used in raw form as salad ingredient for better effects. Some of these possess fat-burning properties too and these improve flow of blood by clearing blood vessels. Many would debate on including carrots as vegetables for diabetics as these are high on GI. Carrots are undoubtedly pretty high in GI which makes them appear as not a good choice for people already running high on blood sugar. But one must not ignore that glycemic load of carrots is very low. On the other hand; these veggies are rich in the antioxidant beta-carotene, vitamin A, B, C and K, magnesium, folate and dietary fibre; all of which make it a good choice for diabetics. Abundance of carotenoid and vitamin A make these powerful shields to protect eyes and vision from diabetic retinopathy or damage to the blood vessels in the eyes. These can be used as vegetables with regular meals or as salad ingredient or one can simply munch one of these to suppress passing hunger. Summer squash and Zucchini are two varieties of squash which are low on carbs and are good vegetables for lowering blood sugar levels. These work as excellent side dishes which do not pike sugar levels and supplement variety of nutrients good for hyperglycemia. These veggies come with vitamin A, B and C, iron, calcium, dietary fibre, potassium and magnesium. However, winter squash is relatively high on carbs so shall be avoided in regular meals. Apart from these, vegetables like Asparagus, peppers of all types, pea pods, green beans, cucumber, celery, mushrooms, radishes, turnips and turnip greens are also good for managing diabetes. 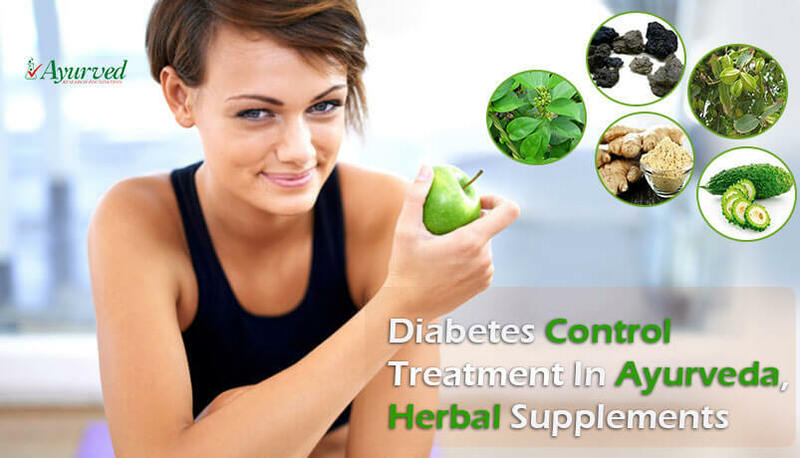 To manage diabetes effectively and easily, herbal supplements are incomparably beneficial and effective. 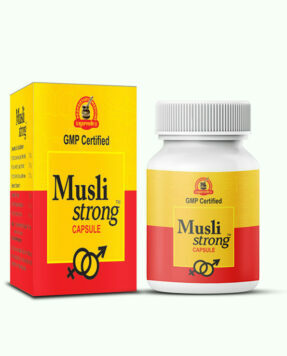 These supplements come with herbs which have innate properties to provide effective blood sugar control. Diabgon capsules are one such supplement which can make living with diabetes easier and simple. All one needs to do is maintain proper diet and consume these supplements on regular basis to keep sugar levels within healthy limits. These capsules increase production of insulin by improving pancreatic functions. These increase beta cells in pancreas and promote higher secretion of insulin of better quality. These also possess herbs which slow down sugar supplementation to blood during digestion. These effectively prevent sugar levels from piking after meals and protect health. 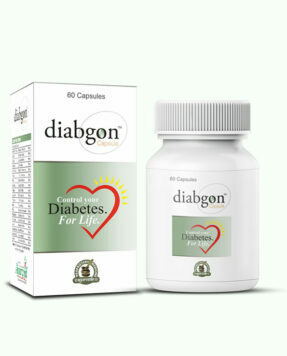 Diabgon capsules improve health of heart by clearing blood vessels and making them free from fat and plaque deposition. These maintain healthy clotting mechanism and promote faster healing of wounds. Diabgon capsules possess herbs which enhance immunity, metabolize fat and maintain flow of energy all over the body. These eliminate deficiencies of vital nutrients and increase energy production to relieve side effects of diabetes like tiredness, lethargy, fatigue, etc. These herbal remedies for diabetics also protect nerves, liver, eyes, kidneys and blood vessels from damaging effects of high blood sugar and maintain sound health of a diabetic. 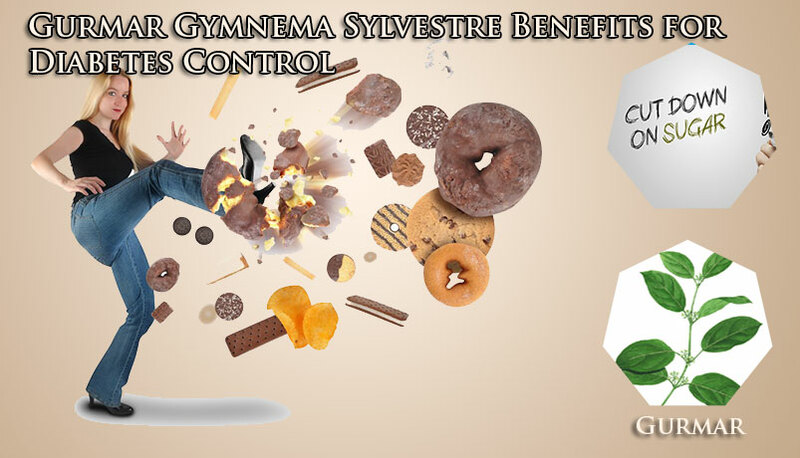 The problem of hyperglycemia is for life and can keep on progressing despite of regular medications. The effect of herbs is natural and it enhances internal mechanism of body to utilize available sugar for energy production and maintain other functions healthy. 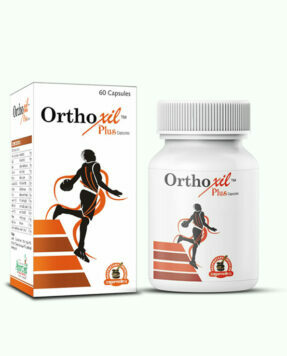 On regular use, these pills reduce intensity of the problem considerably. 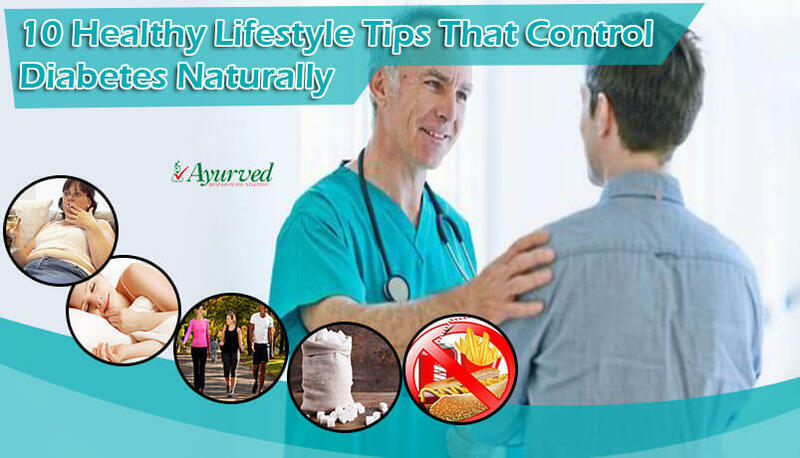 These provide relief from problems like dysuria, frequent urination, untimely hunger, frequent thirst, etc., and also suppress cravings to eat sugary items. 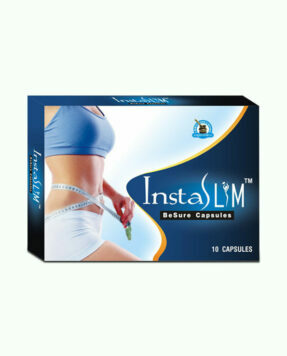 These pills allow a diabetic to lead normal life and follow dietary regimen easily without any trouble. 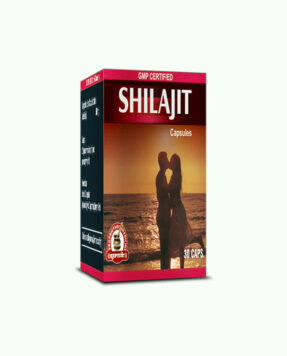 These supplements due to herbal nature are safe and suitable for person of any age and can be used without any medical prescription. These do not contradict with any on-going treatment and provide safe results. => Buy Diabgon Ayurvedic Diabetes Supplements to Lower Blood Sugar Levels Naturally. How to Control Precum Leakage? How to Control Sperm Leakage during Sleep?